Macdonald Portal Hotel Golf & Spa is an excellent destination for your golf break. This four-star accommodation is set in the heart of the rolling Cheshire countryside, and having three golf courses makes it a world-class championship venue for all levels of golfer. You can also enjoy amazing food in their award-winning restaurant and welcoming bar. They are passionate about selecting only quality ingredients to craft mouthwatering meals. So, whatever kind of golf experience you’re looking for, they’ll organise every detail for you. 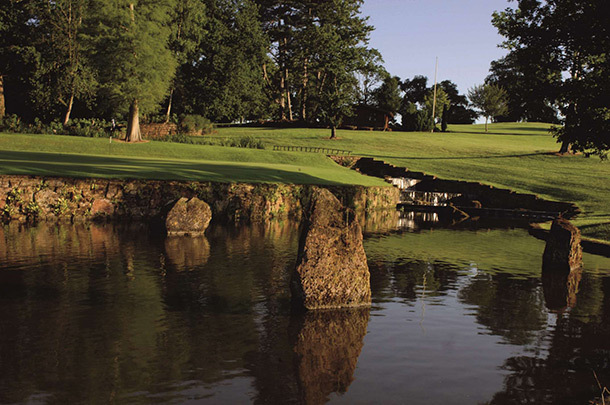 With residential golf breaks from £99.00 per person, including bed, full English breakfast, dinner and two rounds of golf why not take a more detailed look at their website below? Simply quote “GLC” when making a booking before end September for a Residential Golf Break and receive a £10.00 drinks voucher to spend during your stay. For one lucky member you have the opportunity to win a Sunday Driver Golf Break for two at Macdonald Portal Hotel, Golf & Spa by simply answering the following question. Macdonald Portal Hotel has how many golf courses? Email your answer to competitions@twww.golfcare.co.uk with your name, membership number and contact number and we will put you into the prize draw which will take place on 31st July 2014.